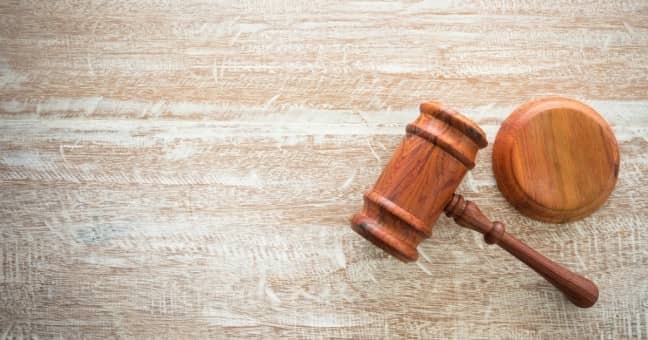 At the Eichholz Law Firm, we are here to protect Georgia residents that have been injured due to the negligence of others. We understand the frustration and anger felt by families who have suffered wrongful death, nursing home abuse or car accident injuries. We are committed to helping clients pursue the maximum compensation they deserve. Contact us today and allow the experienced injury attorneys at the Eichholz Law Firm represent you.